2. Approval of the adjournment of our special meeting of shareholders from time to time, if necessary or appropriate, including to solicit additional proxies in favor of the Merger and the other transactions contemplated by the Merger Agreement to which we are a party if there are insufficient votes at the time of such adjournment to approve such proposal (which we refer to as the Adjournment Proposal). 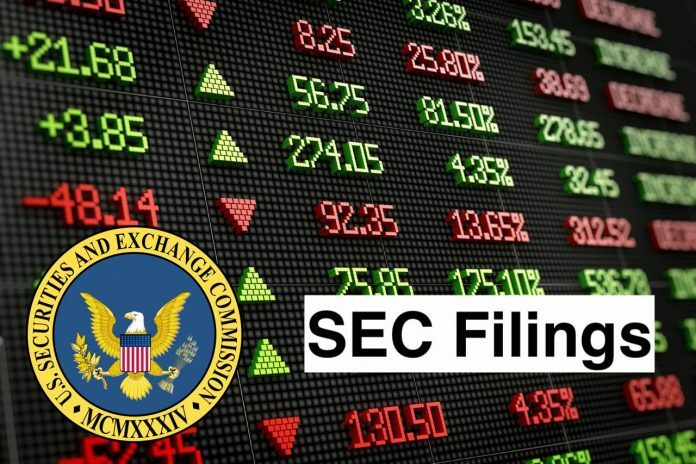 Each of the foregoing proposals is described in detail in the definitive joint proxy statement/prospectus we filed with the Securities and Exchange Commission on November16, 2018. The results reported above are final voting results. We did not call the vote on the Adjournment Proposal as there were sufficient votes to approve the Merger Proposal.